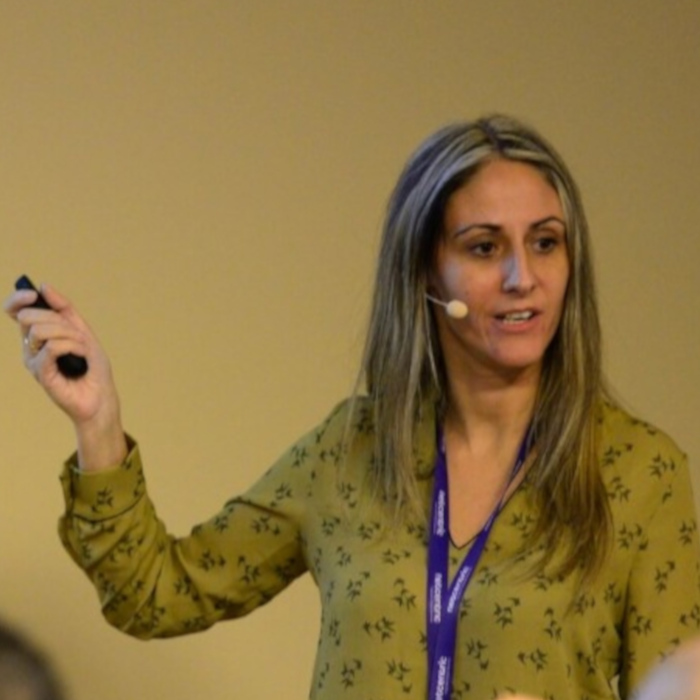 Natalia Venditto is a technical lead for some of Netcentric’s largest client platforms. With strong focus in performance and cutting-edge technologies, she designs and implements quality frontend solutions. With long-standing experience in Design and Web Development and significant expertise in full stack development, Natalia has successfully built and led a solid team of Frontend Engineers at Netcentric. Natalia presents at prestigious web engineering conferences and internal training events. When designing enterprise scale systems, every architecture decision can be the difference between success and years of technical debt and refactoring. Let’s review best practices and advanced techniques with Angular Schematics, to achieve super scalable structures, and integrate patterns and technologies for long lasting, flexible and reusable Angular projects.